Working on a home construction project? Murakami Roofing is also your Hawaii light equipment rental source to help you finish that job. “Minis” have become the preferred choice by homeowners because they are small, easy to operate, and can go almost anywhere. 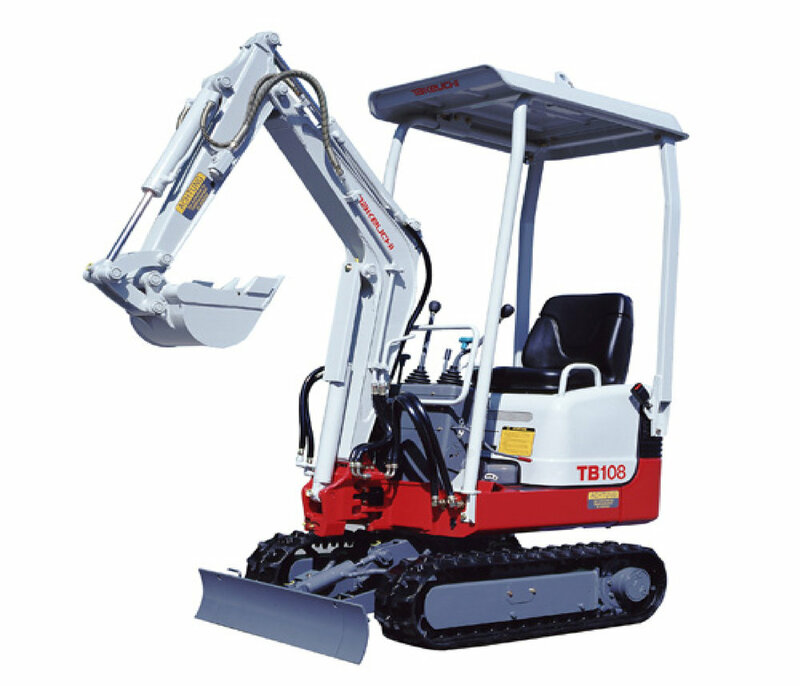 We provide a selection of small equipment rentals including Bobcats and Takeuchis – delivered right to you at small round trip cost of $150.